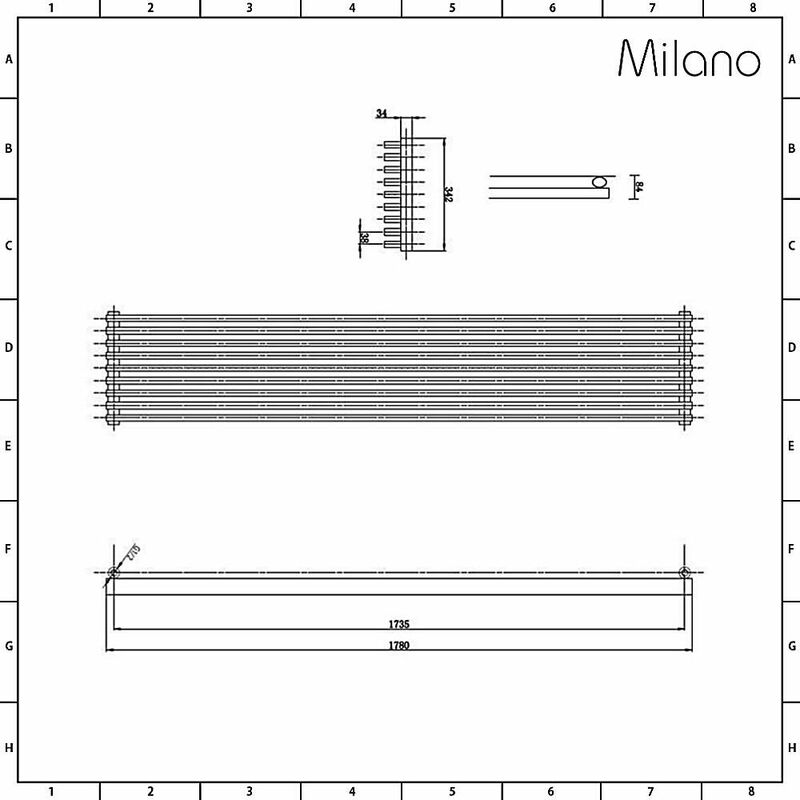 The Cayos radiator by Milano is a modern take on a traditional horizontal radiator, which will bring contemporary designer style to your home and heat it quickly and efficiently. 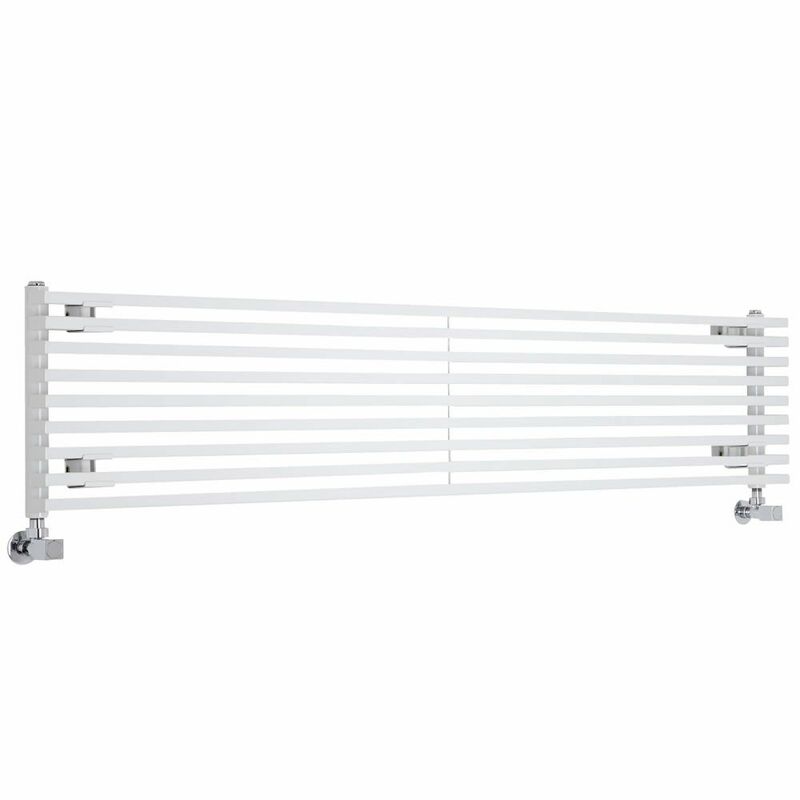 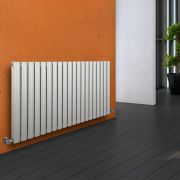 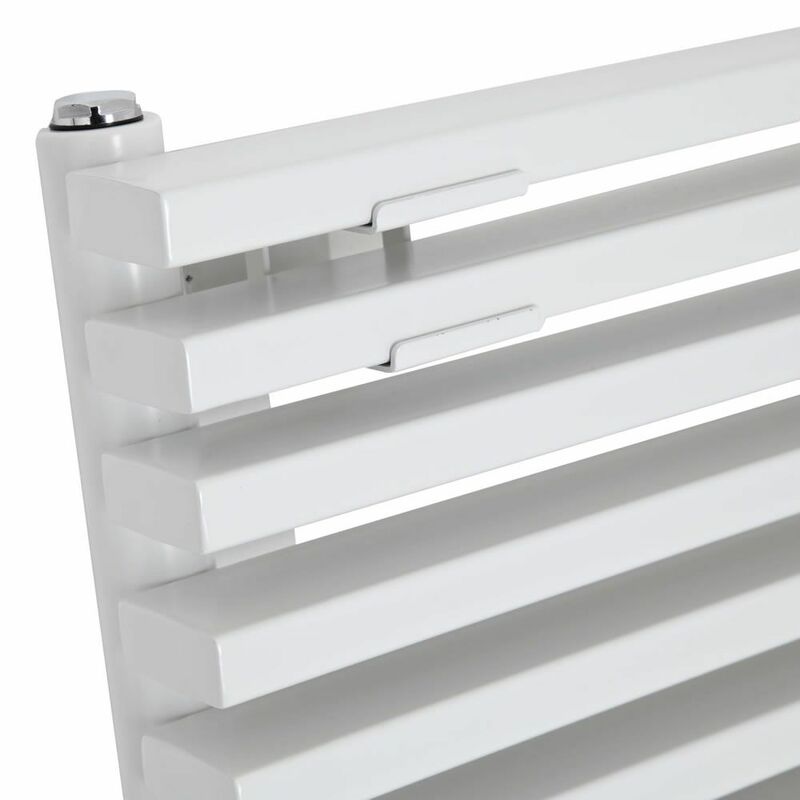 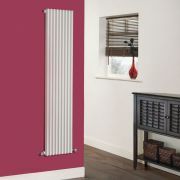 This radiator features attractive sideways columns, which are protected by a white powder coated finish, creating a look which is modern but versatile. 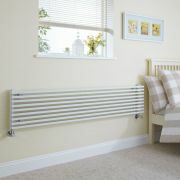 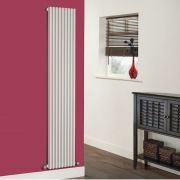 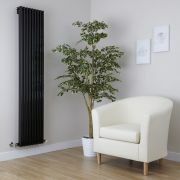 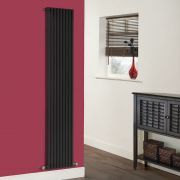 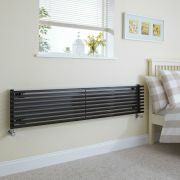 A great option for revamping any room, the Cayos designer radiator has been made from premium quality steel for guaranteed durability. 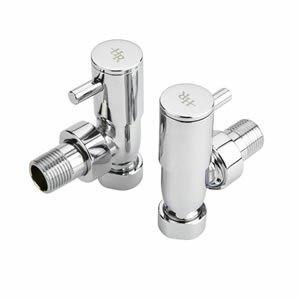 It produces an excellent hourly heat output, which means your room will be quickly transformed into a wonderfully warm, inviting and cosy space.